Some of the world’s finest watchmakers are showing off their latest designs in Geneva. The Salon International de la Haute Horlogerie will open its doors to the public on Thursday, after industry insiders have had a chance to examine the offerings. It's about beautiful craftsmanship but also technology, such as augmented reality which can allow watchmakers to develop their work in new ways. 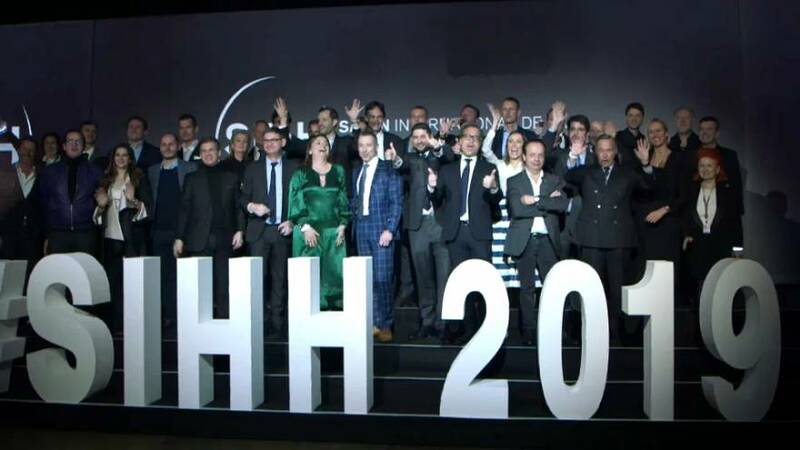 "We are really innovative, really contemporary and modern and dynamic industry - and it's why we wanted to show that - and also to attract new talents," said Fabienne Lupo, Managing Director, Fondation de la Haute Horlogerie, which organises SIHH.